Be sure to watch for to the way in which the community staff interact with residents. Everyone from the administrative assistants to nurses and dining attendants work with seniors on a daily basis. You want your loved one surrounded by knowledgeable, helpful individuals who offer professional experience and compassion. A big part of senior communities is the people – so making sure your loved one would be comfortable with the staff is important. One of the many benefits of living in a senior living community is access to awesome foods. Seniors who reside in retirement communities have access to healthy, delicious items for every meal. Check out the dining room at the communities you visit. Are people eating their food with smiles? Are the residents interacting over their dinners? What food options are offered? Most senior communities work with nutritionists to create unique location-based meal plans that fit with the tastes of the area and provide important nutrients. You can even ask if your loved one's favorite dish is ever on the menu. If other residents would enjoy it, you may make a request and have that dish in the future. 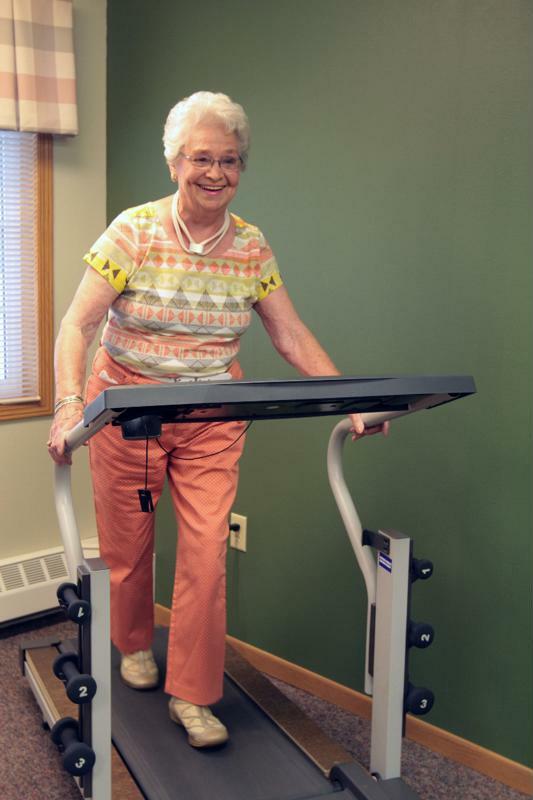 Activities like exercise offer seniors a chance to visit. Another awesome part of living among other seniors is interacting with the residents. Communities encourage friendships by facilitating fun activities. Exercise classes unite people interested in staying fit or rehabilitating after falls or surgeries. Off-campus trips to museums or grocery stores offer ways for people to run errands together or visit a nearby attraction. In-house movie nights, game sessions and concerts also provide fun ways for residents to spend their time and get to know their neighbors. Ask for a community event calendar when you visit to see all the options available at a potential community. Don't hesitate to ask about an activity your senior loved one would enjoy. Many older people move to senior communities because they want peace of mind. Those dealing with dementia can move to memory care apartments within a secure unit to prevent wandering. The bathrooms in senior communities should feature safety handles near the toilet and in the tub and shower. The hallways should be wide enough for wheelchairs and other mobility assistive devices to easily pass through. Look in the rooms to identify call buttons or pendants for when seniors need to talk to a nurse or staff member. In-unit kitchens should be equipped with a fire extinguisher and smoke detector. Both the private and common areas of the community should offer amenities that your senior wouldn't likely have at home. In the right community, your senior loved one will flourish. These safe environments promote the comforts of home with extra assistance for those who need the support .